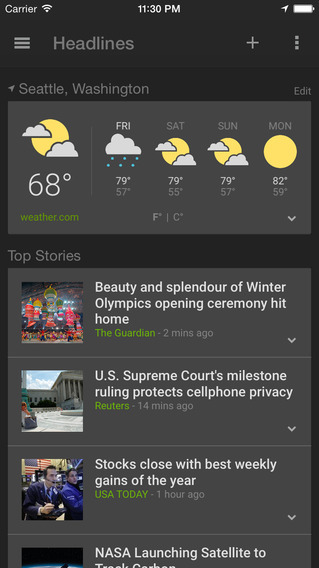 Google has introduced its “News & Weather” app for the iOS (iPhone & iPad). The app provides local detailed local weather information as well as headlines from a variety of news category. So the detailed News and Weather can be checked with this newly launched iOS application. The News & Weather app for iOS is “your comprehensive and personalized view of headline stories and local news and weather,” according to Google. The free app pulls news and content from 65,000 publications with 60 country-specific editions. The app can be personalized to change the topic of news relating to sports , fashion, politics and much more. 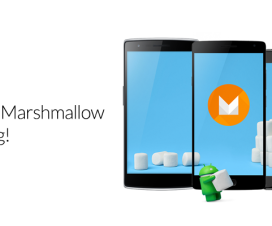 Before this, the application was only available to the Android platform. The app is well optimised for the iPhone 6 and iPhone 6 Plus. The “News & Weather” app was recently updated in the month of August 2014. The update of the app includes new features and design. Download the News and Weather app from the Apple App Store.